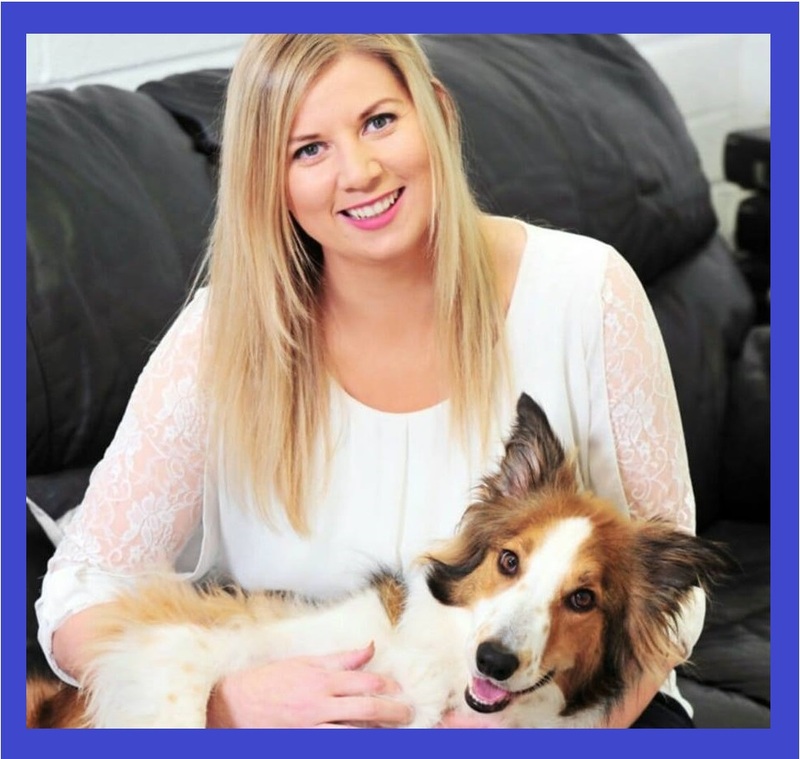 Gain the Qualifications, the Knowledge and the Confidence to become employable, or self-employable, in the pet care industry! Why Study With Creedons College? 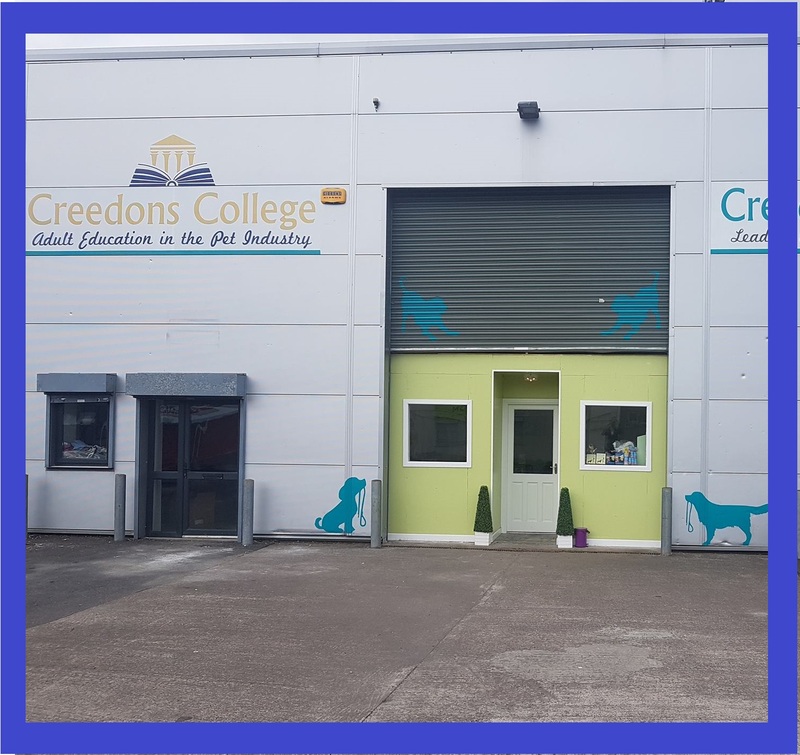 Creedons College are the only Irish college, specialising in animal care courses, that offers nationally accredited, internationally recognised courses, which is vitally important when applying for work based on your qualifications. Creedons College prides itself on hiring only the best tutors. This means that they are highly qualified and have ample practical experience in the industry. Creedons College promise to provide ongoing support and guidance to all graduates as well as helping to promote the new businesses of our graduates through social media and promotion on our website business directory. 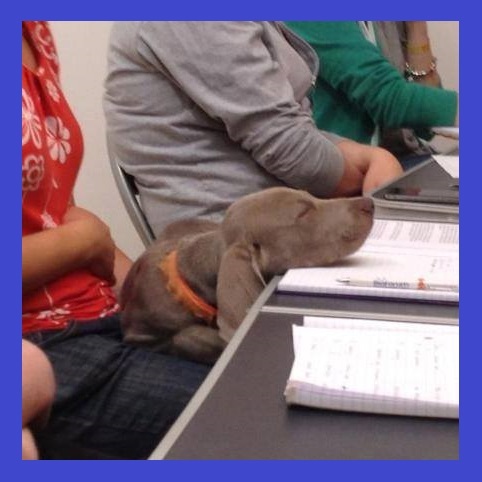 We offer courses specialising in working with a wide variety of pets, and all of our courses focus on helping students launch their own career in their specialist area. At Creedons College we ensure that while studying progressive, science based material we also think it is vital that students bond with their classmates and have fun! 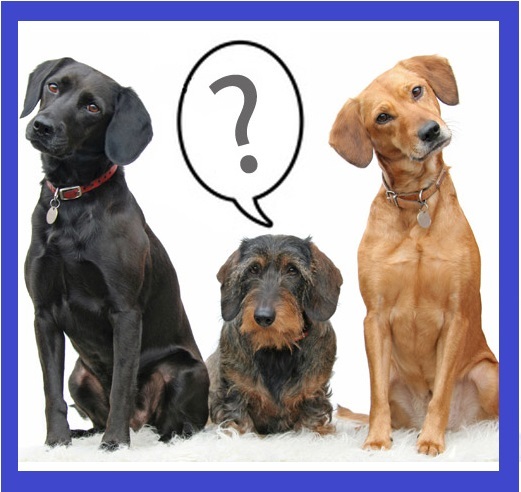 Creedons College – Gain the Qualifications, the Knowledge and the Confidence to become employable, or self-employable in the pet care industry.